At MusicWorx we offer both traditional and adapted music lessons for learners of every developmental and musical ability level. 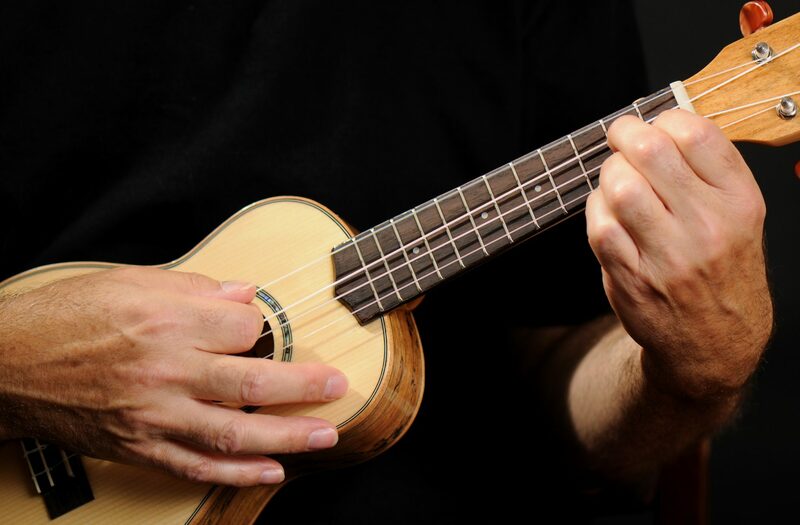 Our teaching methods are tailored to meet your learning needs and we offer individualized instruction on guitar, piano, voice, ukulele, violin, percussion, and more. Music lessons are provided by our music therapists or music instructors who understand that learning the way that someone else teaches instead of the way that you learn is never fun. All of our students have the opportunity to perform in our annual recital each year. We make sure that you have a positive, enjoyable learning experience that is catered to your abilities. In addition to the staff of professional music therapists, MusicWorx has a wide network of musicians and music educators to ensure each student has the right match for their level and interest. Chad Alsteen, originally from San Diego, grew up in Manitowoc, Wisconsin. Studying and performing violin since he was 7 years old, he began under the instruction of Sr. Marcus Steede. By the time Chad was 11, he was selected to be a member of the WSMA Middle Level State Honors Orchestra. Shortly thereafter, in 2002, he joined the Manitowoc Symphony Orchestra and performed in numerous concerts over the next seven years. During this time, he studied under several other instructors including Carrie Kulas, Janet Stutter, and Stefane Trag Ngoc. In high school, Chad won multiple gold medals at the state level and was selected to perform a Bach solo at Lawrence Chapel. Next, he attended the University of Wisconsin-Milwaukee and received his Bachelor’s of Art in Music Performance. His college professors included Dr. Bernard Zinck, Fredi Gerling, Stefan Kartman, and Scott Cook. Throughout college, he performed with a variety of groups, and traveled to New York City to play at Carnegie Hall with the UWM Symphony Orchestra. At home, Chad played concerts for the community in a Baroque music group, Camerata Milwaukee. He was also a member of a popular Milwaukee rock band, Kane Place Record Club, in which he played electric violin and tenor saxophone. A highlight for Chad was performing in a master class with the Pacifica quartet and getting to meet Gil Shaham. 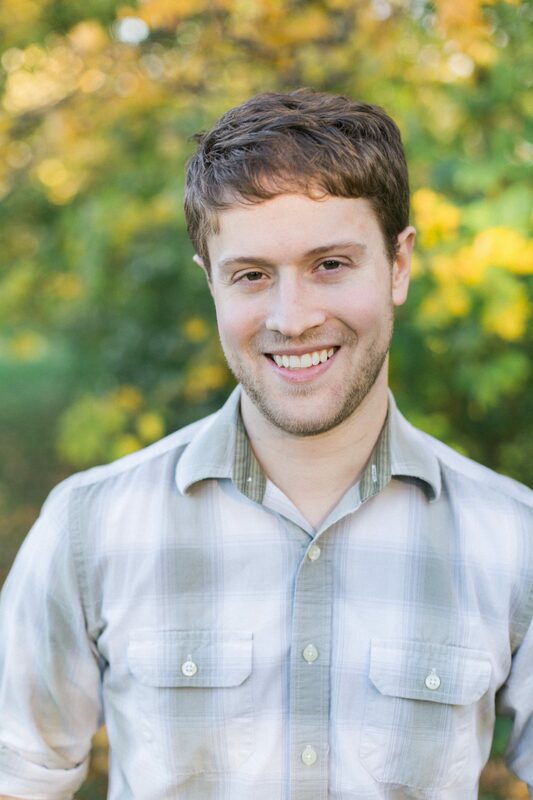 Upon graduation, Chad became a violin repair technician and teacher. Since then, Chad has taught over 100 students of all skill and age levels. Chad has a passion for teaching and is able to use his wide and varied performance experience to help violinist students maximize their musical talents, technical skills, and reach their individual goals. Sign up for Music Lessons today.